Donut Boat Ride usually takes place on a large body of water. One or more donut riders tether their tubes with a powered watercraft such as a motor boat or a personal watercraft. The riders are then towed with the help of water by the watercraft. The speed and manner in which this occurs is usually dictated by the riders. 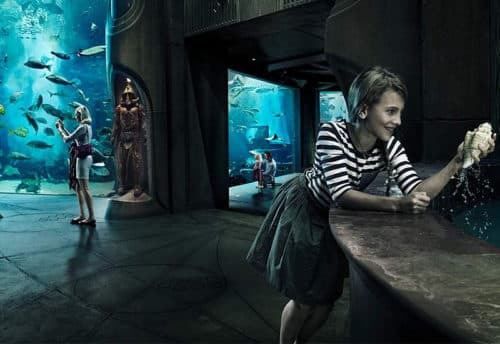 Children are generally given a slow compared to adults, tame ride while thrill-seeking teenagers will usually opt to be towed faster, even seeking to be pulled through choppy water or across wakes. When you have an intention and willingness to go to the beach to have fun with 1 person whatever, make sure to try the Donut Ride offered by Colour of the Sea. Donut Boat Ride is a Colour of the Sea Water Sports package and one of the new games that began popular in recent years. Donut Boat Ride is a water Sports and an activity game sitting on a donut, rocked and pulled by speed boat. The shape of a donut is to be like shape with Banana Boats just a lot like a donut, donut here can be played and enjoyed by 2 people and it depends on the speed boat. You will be rocked on a unique boat that will be in shape like donut and drawn at full speed by a speed boat. The sensation of this game is shacked / wobbled as the boat is round shaped like a donut and it is pulled swiftly. Unwittingly you will shout loudly when your body is being rocked on the Donut Boat Ride. Usually, The colour of Sea Water Sports of Donut Boat Ride activity be an alternative option if you’ve ever ridden the banana boat before and want to feel different sensations, because this type of game is similar, just use a different shape boat which will give same excitement of marine activity. 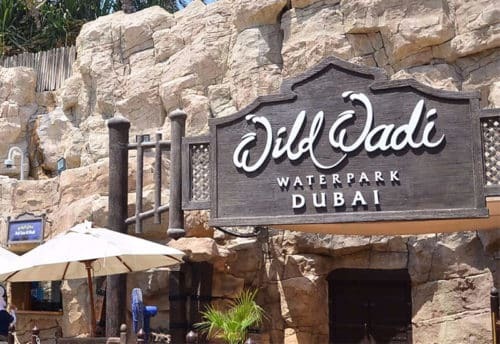 Donut Boat Ride is a fun-filled activity which visitors can enjoy during their family vacation in Dubai. It is similar to a banana boat, although it stands out for its unique and brightly colour donut shape. Moreover, contrary to a banana boat, it offers a great sense of security with very less chance of falling out into the water. 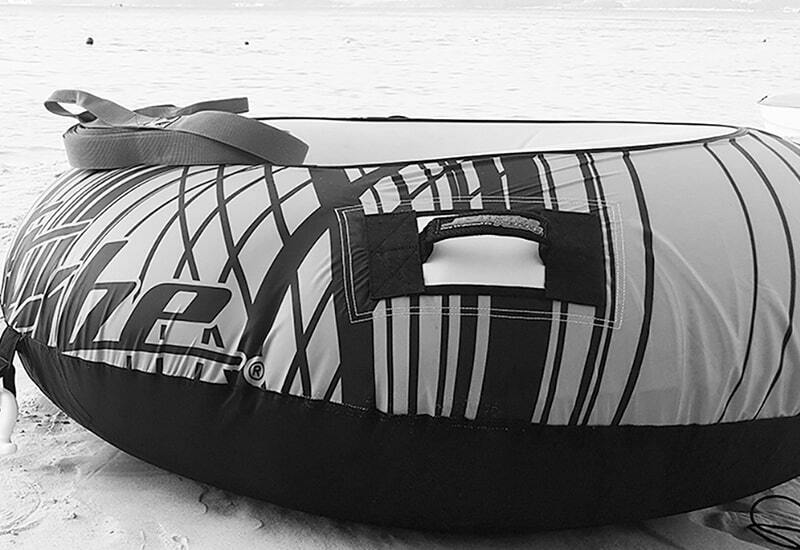 Regardless of adults or kids or young or old, almost anyone above 10 years can hop aboard this round inflatable boat, which will be drawn by a speedboat or a personal water craft along the beautiful shoreline of Dubai. Depending on your age and unique ride preferences, your donut boat will give you an exhilarating ride, twisting and rotating you in the middle of the sea. While it can seat up to two to four people at a time, it’s vital to make sure that the number of passengers on its either side are same. Donut boat ride is a famous water activity full of fun and excitement that visitors can enjoy their summertime in Dubai. Whether you are young, adult or old, anyone above 10 years can hop on the boat. It is similar to the Banana boat except that it is designed as a donut shape and it offers a great sense of security with a less chance to fall into the water while riding. Your Donut Boat Ride will give you an entrained ride, twisting, rotating in the middle of the sea depend on your age and ride preferences. 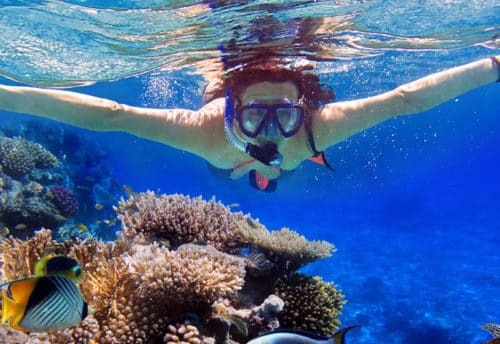 Contact us to Skylandtourism.com know more about this incredibly exciting and enjoyable water activity.